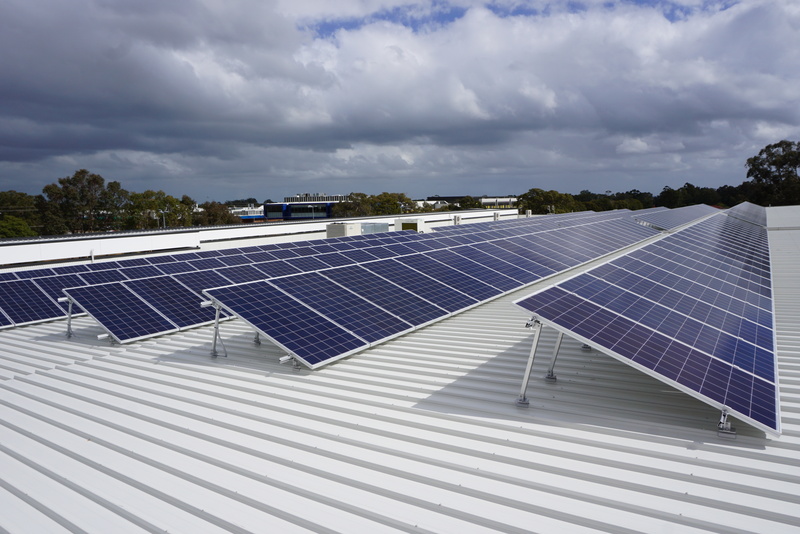 PAE designed, supplied and installed a 99.775 kW solar PV system during the construction phase of the Byford Marketplace in Byford Western Australia. 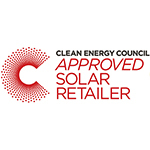 The large roof over the supermarket has 307 x 325W Canadian Solar poly-crystalline panels fitted on a tilted frame with 4 x SMA inverters rated at 25 kVA. Due to space constraints within the building PAE mounted the inverters on a small parapet wall on the roof close to the array frames. A ladder hatch was installed to gain access to the inverters via the ground floor. This enabled access to the solar system without entering the supermarket premises. The space constraints of the building and placement of the roof plant and equipment meant PAE worked closely with the site builder to design and construct the array system while not hindering the site works nor the operational requirements of the building. The system is operating as expected and is expected to produce 178,746 kWh per year. 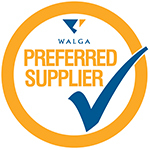 The system will provide a 3.5 year ROI for the shopping centre owners.